A stunning necklace to add to any collection. 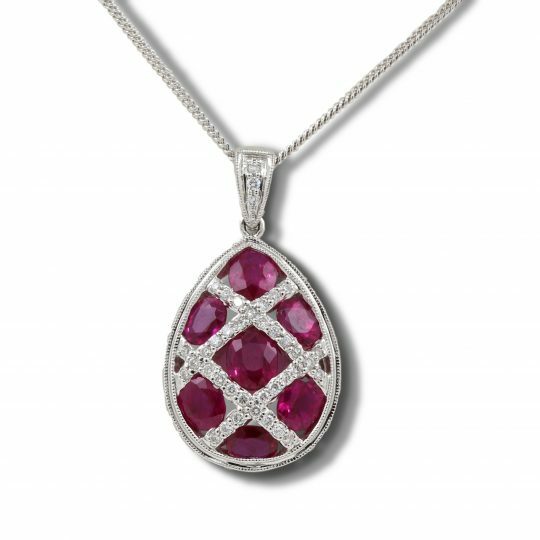 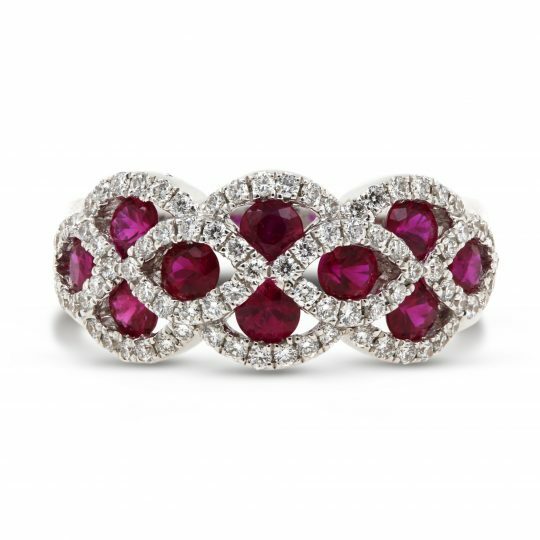 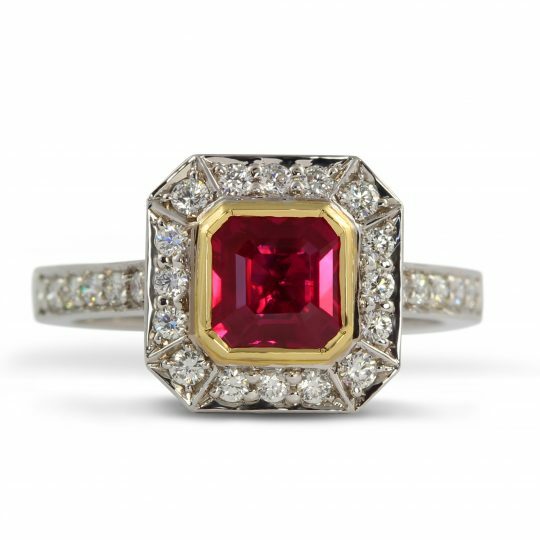 This 18ct white gold piece with 2.37ct of rubies and 0.21ct of diamonds delivers an incredible statement piece fit for any ball or function. 18ct White Gold Ruby and Diamond Necklace has been successfully added to your shopping bag.